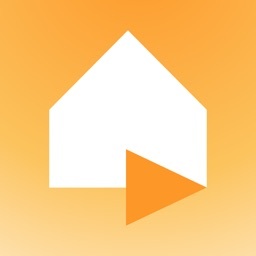 RapidSOS Haven - Emergency App by RapidSOS, Inc.
RapidSOS Haven is a safety and security app for the whole family. 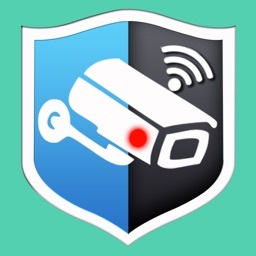 The Haven app puts the power of a home security system right on your phone, providing safety everywhere you go. You won't be charged until your free period is over and you select a new subscription plan. NOTE: Haven is ready to use after a simple 3­-step process (account creation, phone number entry, and SMS pin verification). 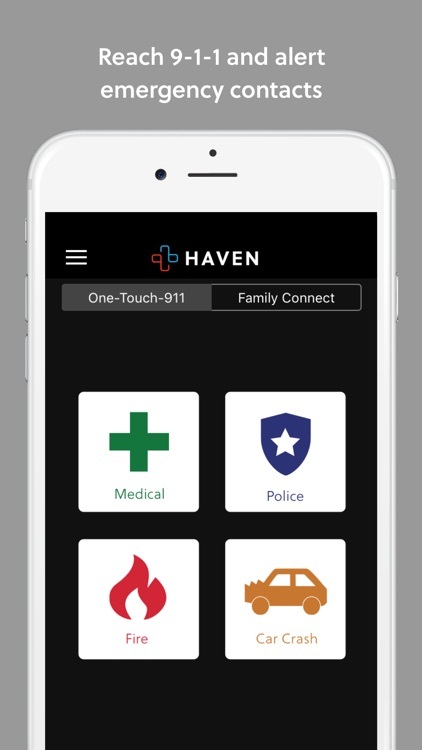 Make sure you are ready for an emergency by signing up immediately after downloading the app; don't wait until you need help to open Haven for the first time. 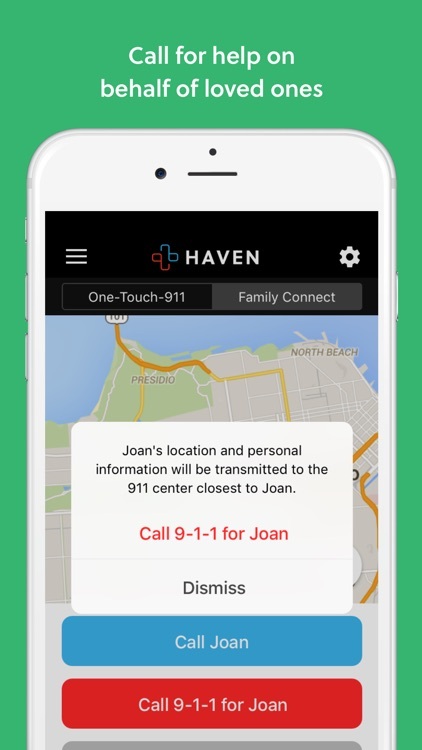 With just one touch on the emergency app, Haven connects you to the closest emergency dispatch center and sends your location (even if you don’t know where you are! ), the type of emergency you’re experiencing, and relevant medical and demographic data. During an emergency, information is sent via a data pipeline to compatible dispatcher systems or via text­-to-­speech if you can’t speak. 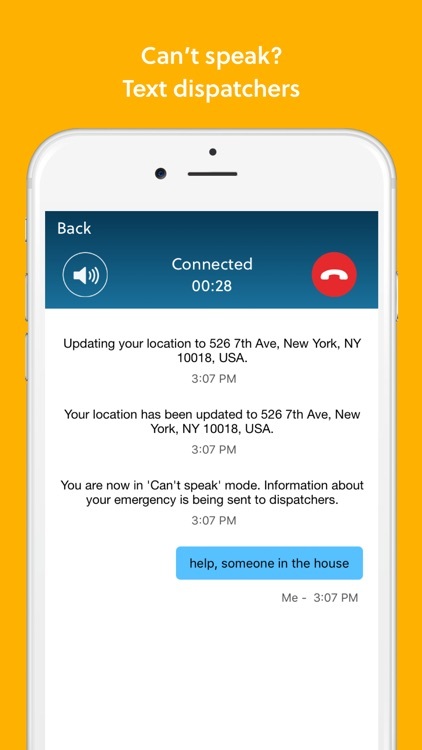 If you are unable to speak or you feel it is unsafe to speak, Haven lets you send text messages to dispatchers and will convey your contact information, type of emergency, and other important data. 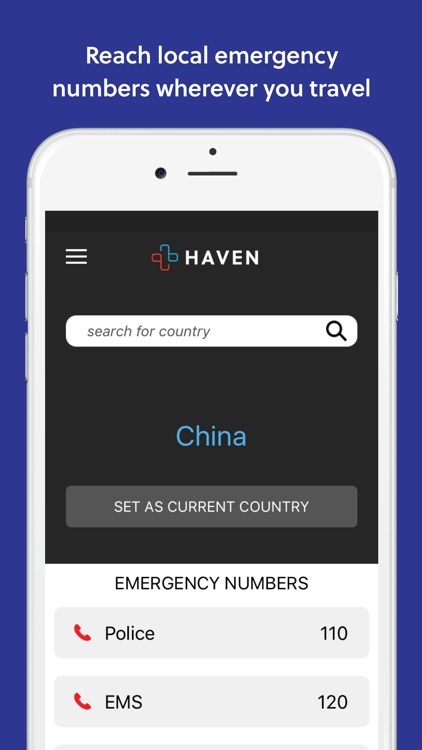 New York Times calls Haven “a lifesaving smartphone app” and Fox says it’s “the app that could save your life.” Also seen in Newsweek, The Washington Post, TechCrunch, Wired and more! 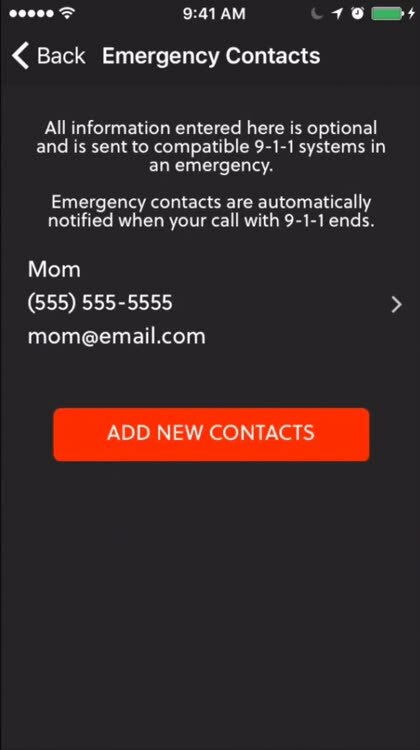 With this revolutionary safety app, choose emergency contacts to be notified in case of an emergency. 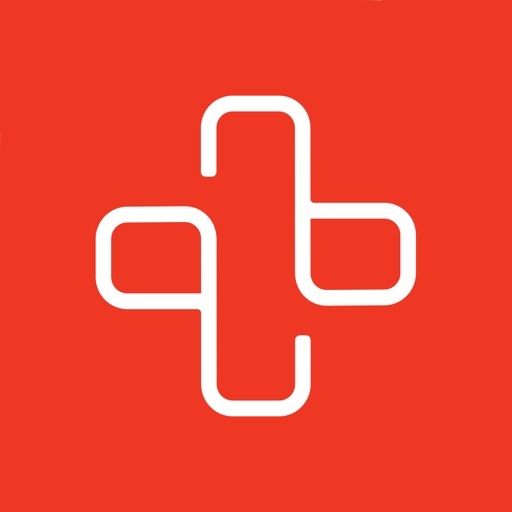 Family, friends, doctors, coworkers, and caretakers – the app alerts them of your situation. Keep your loved ones connected and informed. For the first time, you can call emergency services on behalf of a loved one, transmitting their location and other relevant info directly to the dispatch center closest to them. 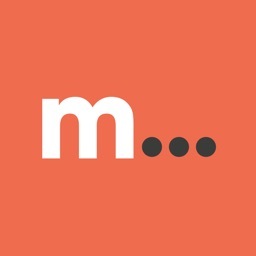 Plus, Family Connect lets you share your location with loved ones, see family members’ real-time locations without the interruption of phone calls or texts, and easily and discreetly ask family and friends for help. Haven technology measures the bandwidth of your connection and chooses the best channel to connect over – from WiFi to 4G, 3G, & 2G – so that you can contact help even in challenging environments. 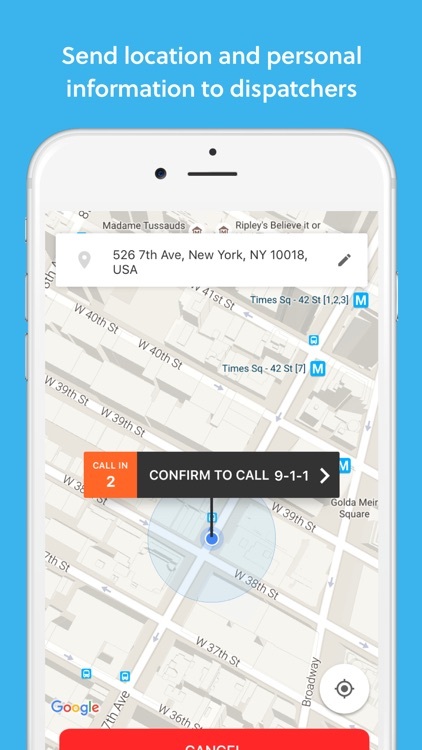 Whether you need paramedics, police, a rescue team, firefighters, or other emergency professionals – with RapidSOS Haven, you can reach emergency services with only one tap on the screen. Your subscription payment will be charged to your iTunes Account at the confirmation of your purchase. Your subscription will automatically renew unless auto-renew is turned off at least 24-hours before the end of the subscription period. 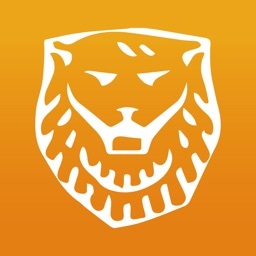 Your account will be charged for renewal within 24 hours prior to the end of the current subscription period, at the same price as the current subscription. You can manage your subscription and auto-renewal by going to your iTunes Account Settings after purchase. 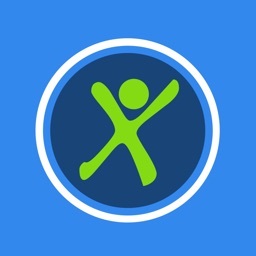 Any unused portion of a free trial period, if offered, will be forfeited when you purchase a subscription.